We're sorry to hear that you want to delete your account. Please do email us if you have any concerns about your account or feedback for us. 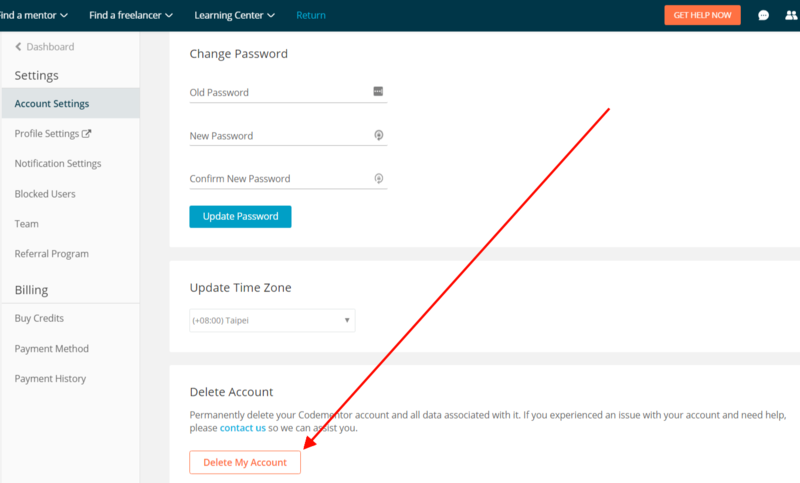 To delete your Codementor account, please go to your Account Settings and click the "Delete My Account" button at the bottom of the page.